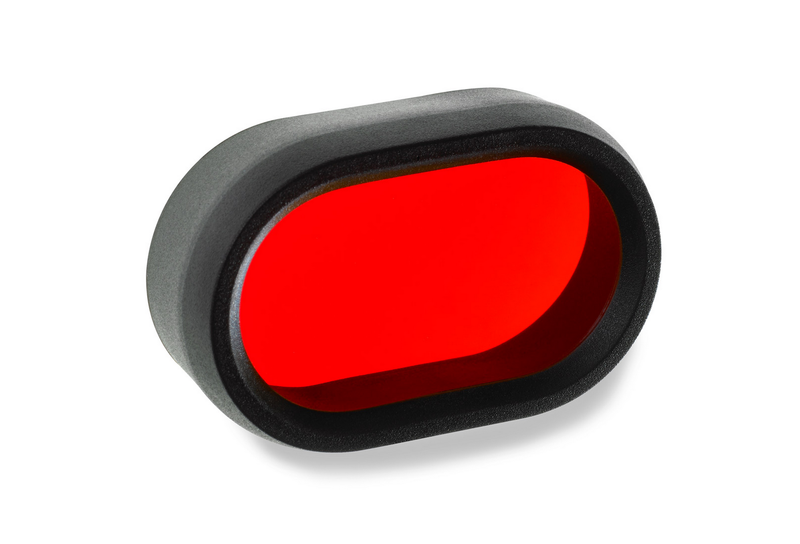 The filter attachment for our Piko TL and 2016 Piko/Piko R bathes the night in a red light. Simply plug the cap onto the lamp head. Help maintains night vision. A tactical advantage. Suitable for new models: From 15W Piko 1500 Lumen and up (with or without Bluetooth), and from 12W Piko TL Max 1200 Lumens and up, and 12W Piko TL MiniMax 1200 Lumens and up. On a transcontinental ride I found this filter to be useful in the remote campsites, particularly in western states where sites werenâ€™t affected/illuminated by any light pollution. The filtered light provides plenty of light to see around the camp. However, it doesnâ€™t desense vision like the white light from an unfiltered headlamp. This was particularly useful when transitioning from the campsites to moonlight walks, or just moving to the fringes of the illuminated areas of the campsite. This filter is useful any time you want illumination without losing the ability to see on a short venture away from the bike/campground.